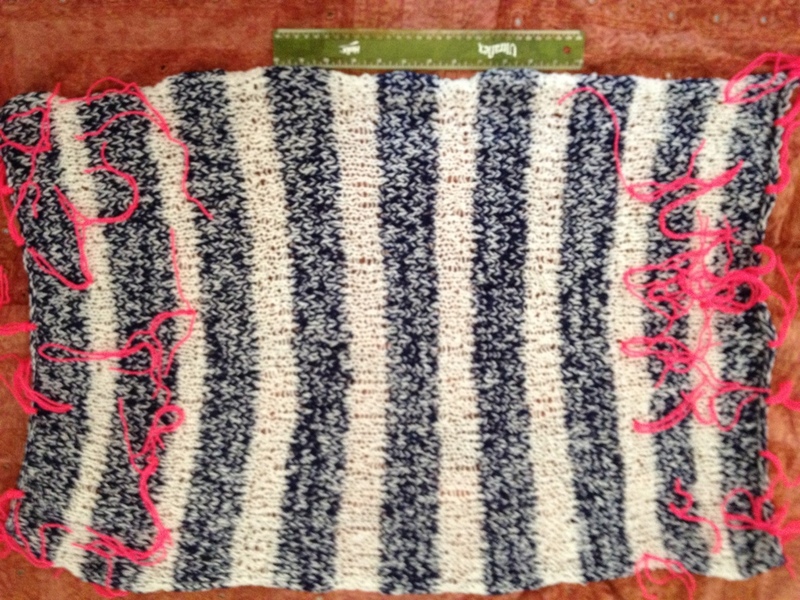 I’m so psyched and thankful for this, the first swatch sent to me from a 12for2012 Yarn Bomb recruit. Huge thanks to Ronnie D in Connecticut for your contribution! This entry was posted in LEARNING RESOLUTIONS, LR4: Knit (Yarn Bomb) and tagged 12for2012, bijapoo, duneier, how to, inspire, knit, knit tree, learning, resolution, tutorial, yarn bomb by BijaPoo. Bookmark the permalink.